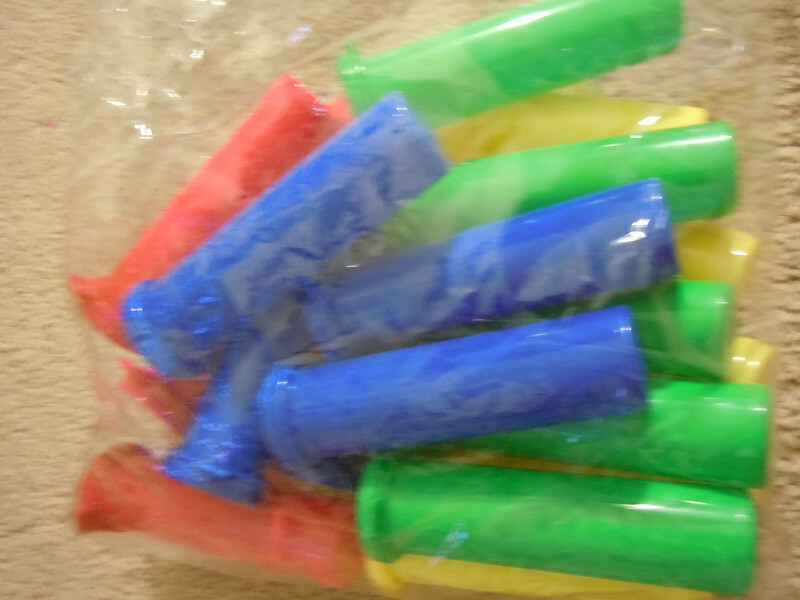 Favor Tubes: 1.25" x 4"
4 colors. Originally 24 pieces in package. I believe there is only 22 left.